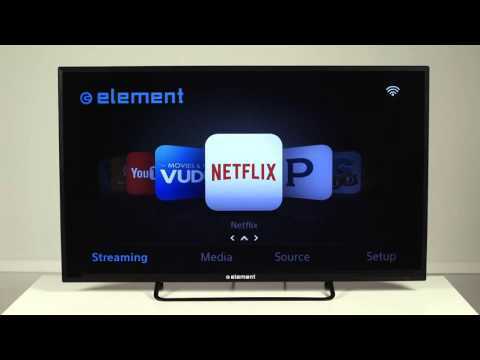 You haven’t watched TV until you’ve experienced it on the Element Smart Series. With full HD resolution and the latest LED technology, you get a stunningly clear display with bolder colors and sharper contrasts than ever before. Cutting-edge HDMI connectivity allows for seamless integration with your favorite devices and apps. Add that to easy access to multi-channel surround sound and advanced control data, and your hunt for the perfect TV is over. This is TV re-imagined.